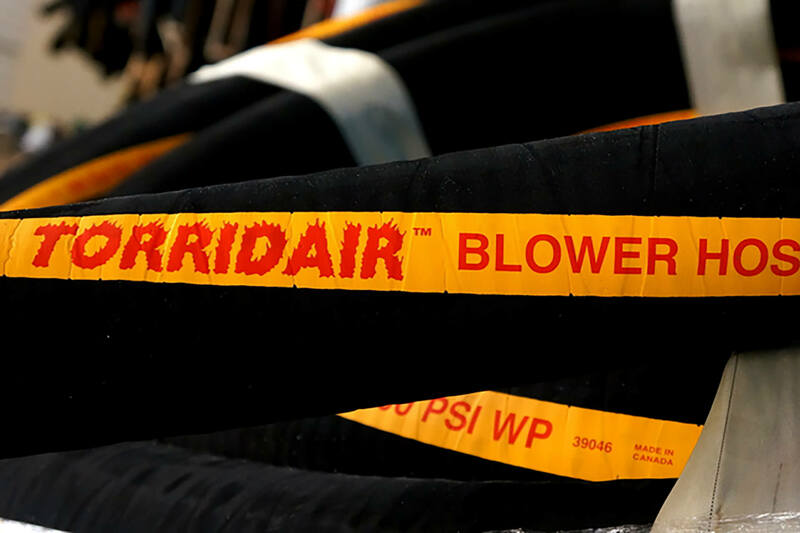 Industrial hoses are the most important pieces to make your operations run smoothly. 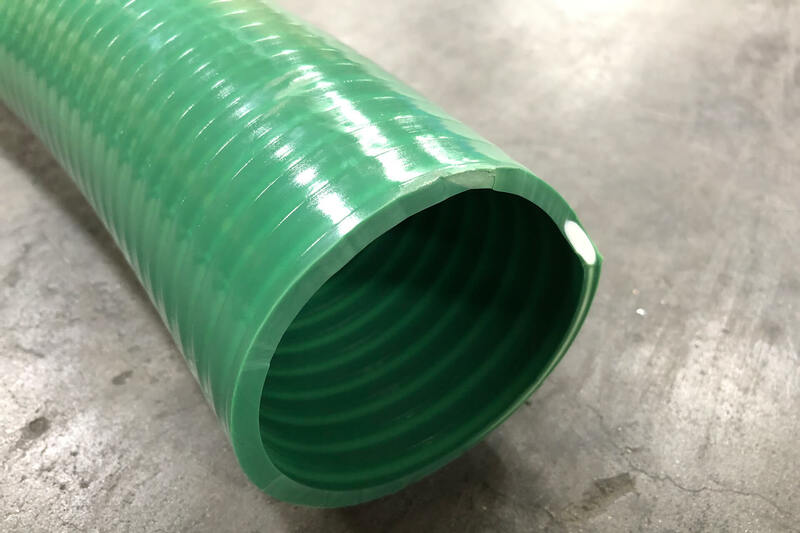 They are transfer lines for a wide variety of applications in many of today’s major industries such as petroleum, chemical engineering, shipyards, tankers, agriculture, food and beverage, and pharmaceutical. 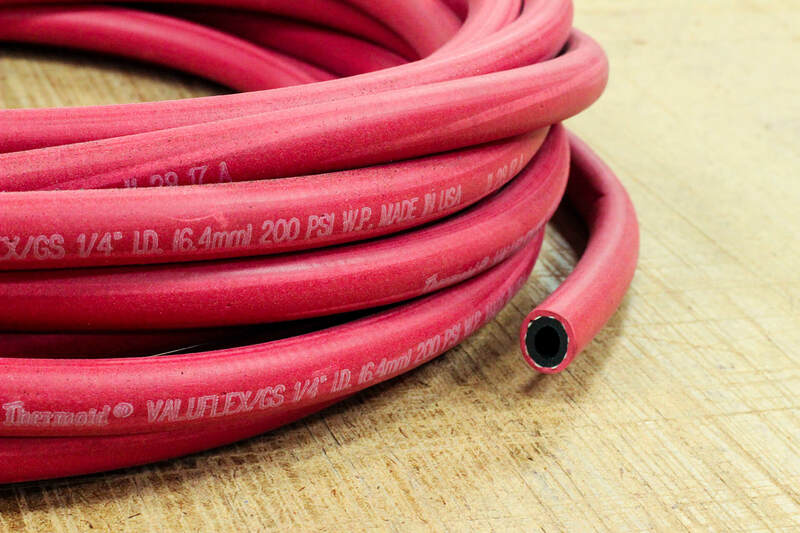 You may notice industrial hoses used in restaurants, breweries, gas stations, and construction sites. 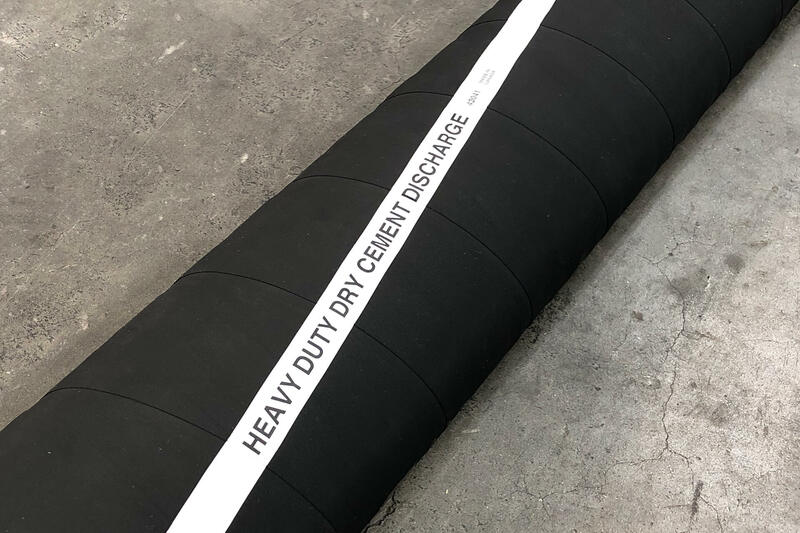 They can transfer chemicals, petroleum, air, water, bulk material, and more. 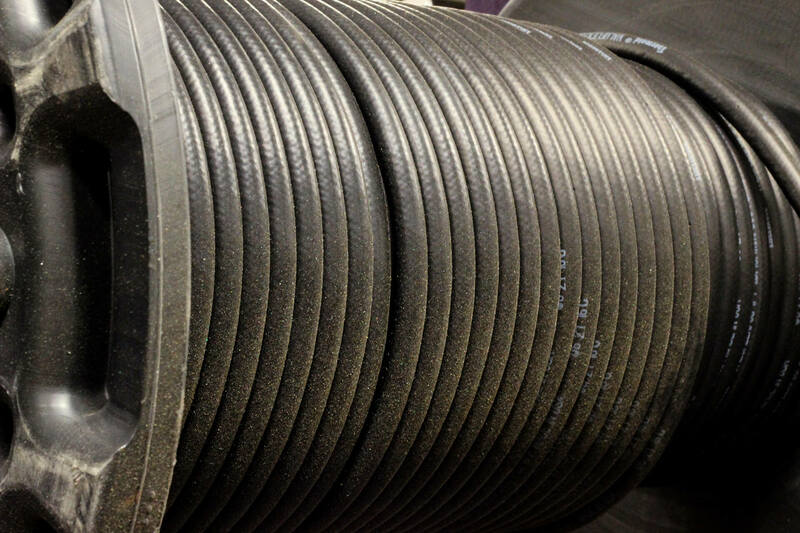 Pioneer Rubber and Gasket offers a wide variety of industrial hoses and maintains a complete inventory of hoses and hardware. 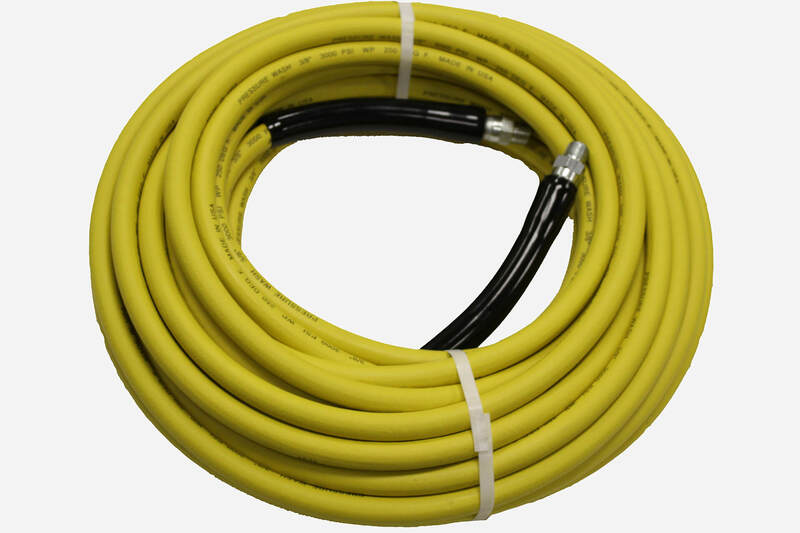 No matter what your business or industrial needs, we have the hose for you. 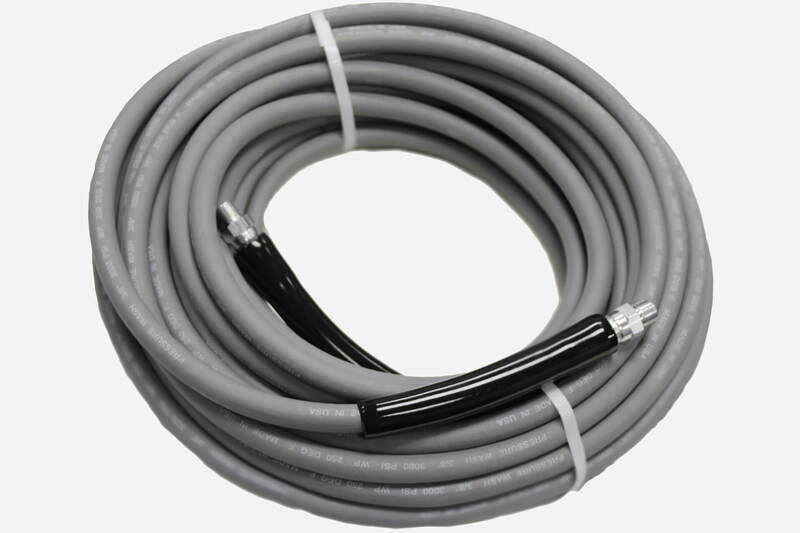 Sizes and colors can be special ordered to fit your needs. 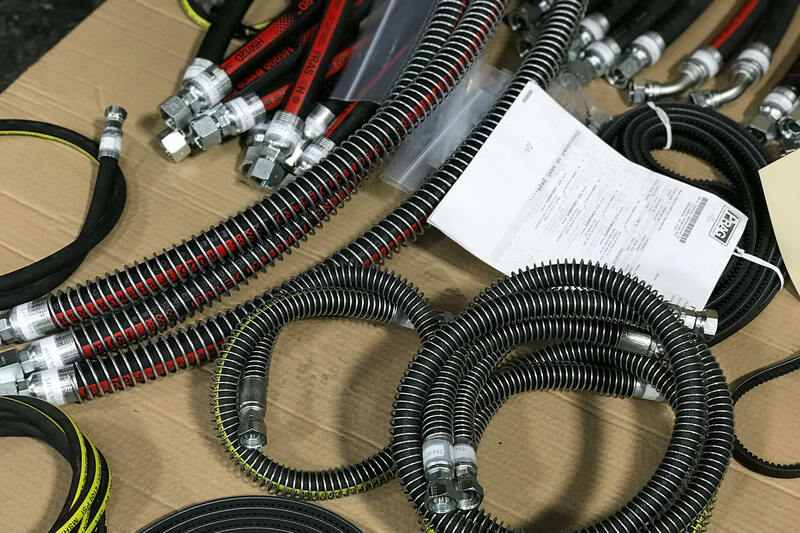 From chemical transfer and petroleum hoses, to food and cleaning equipment hoses, we’ve got them all. 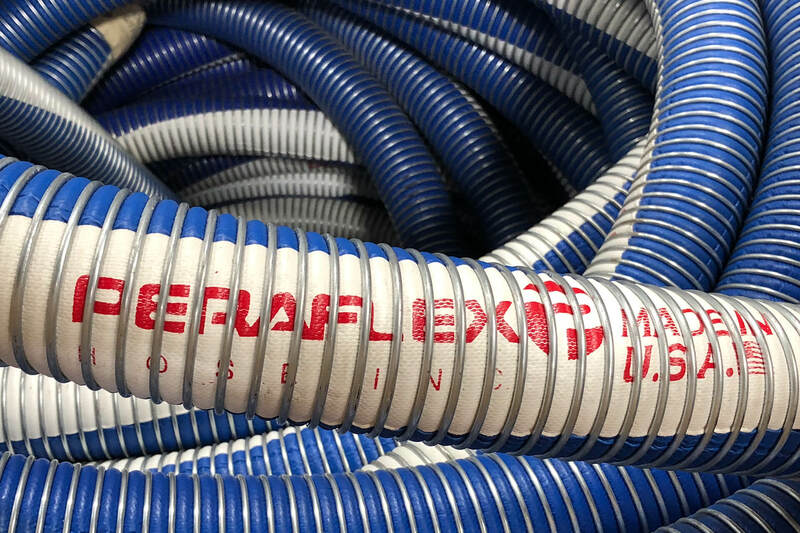 Whether you have questions about our extensive, wide array of products or are ready to place your order, give us a call. Our experts are standing by waiting to assist you. 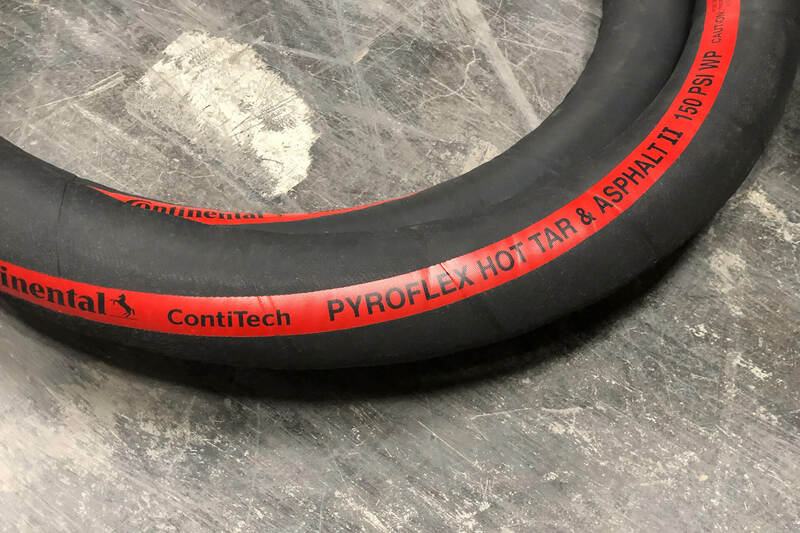 Since 1977, Pioneer Rubber and Gasket has been the leading supplier of conveying and sealing solutions in the southeast. 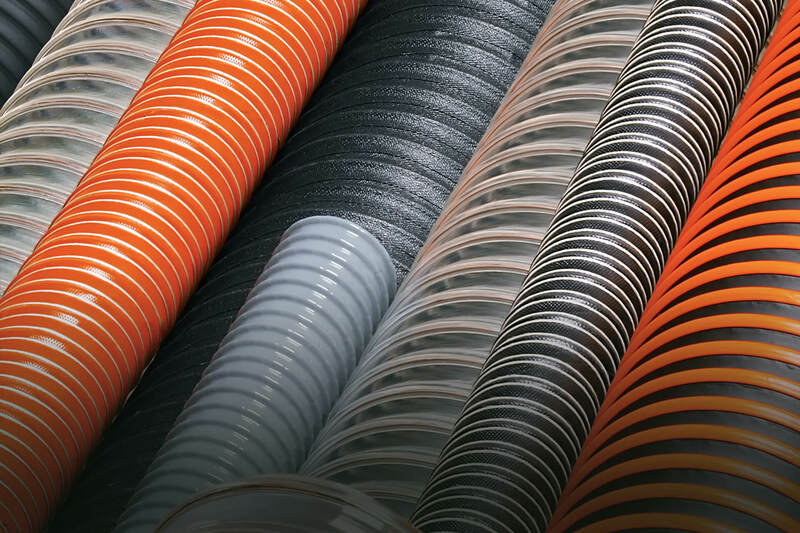 materials and solutions for your next project. 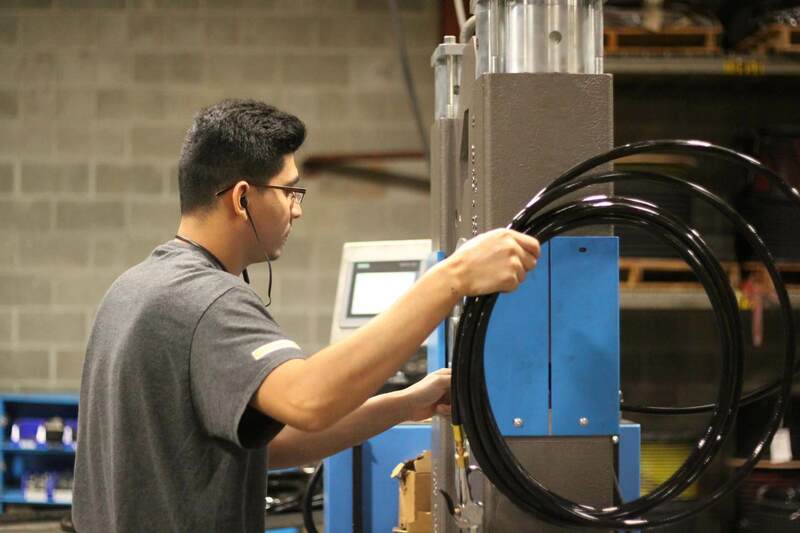 Our team can help you choose the best material for your project, prototype and design custom parts, or troubleshoot a tricky gasket installation.